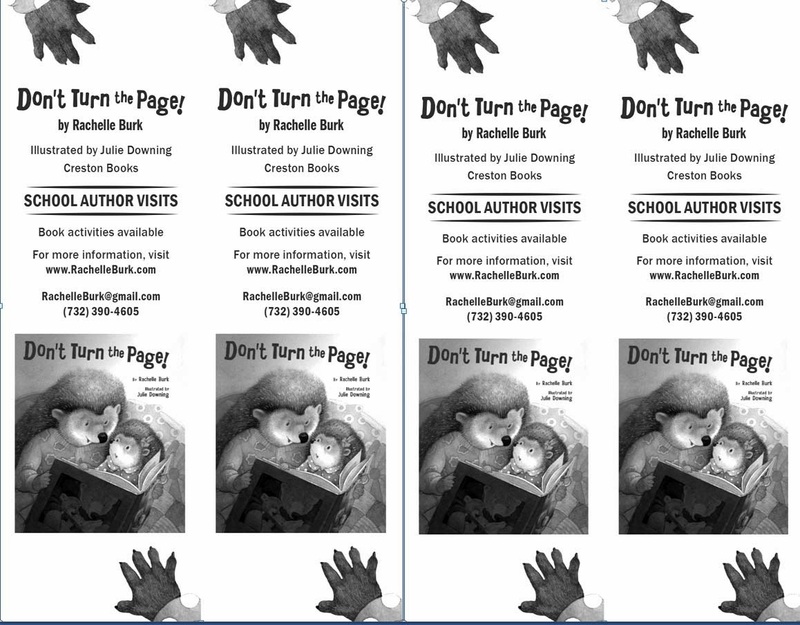 RACHELLE BURK, Children's Author ~ School Author Visits ~ STEAM Educator: DON'T TURN THE PAGE! 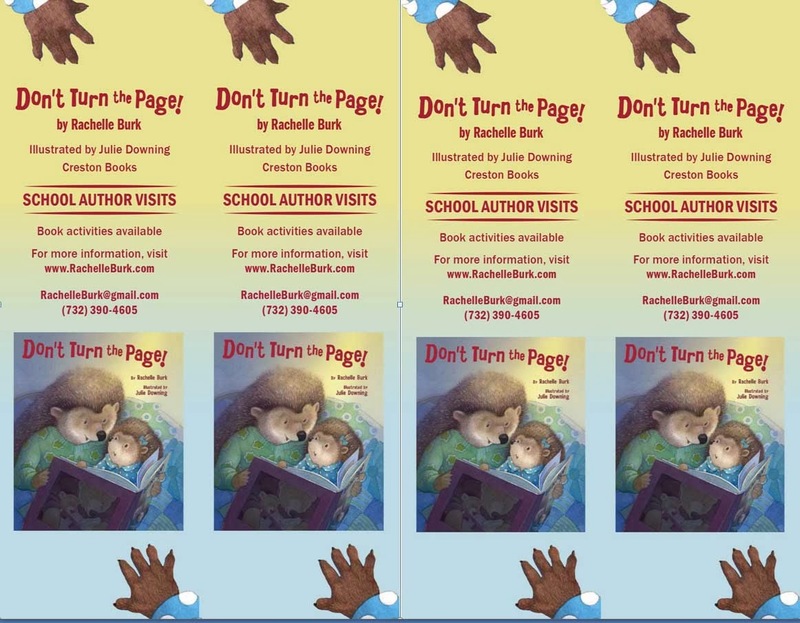 Click HERE for reading of Don't Turn the Page to puppets! 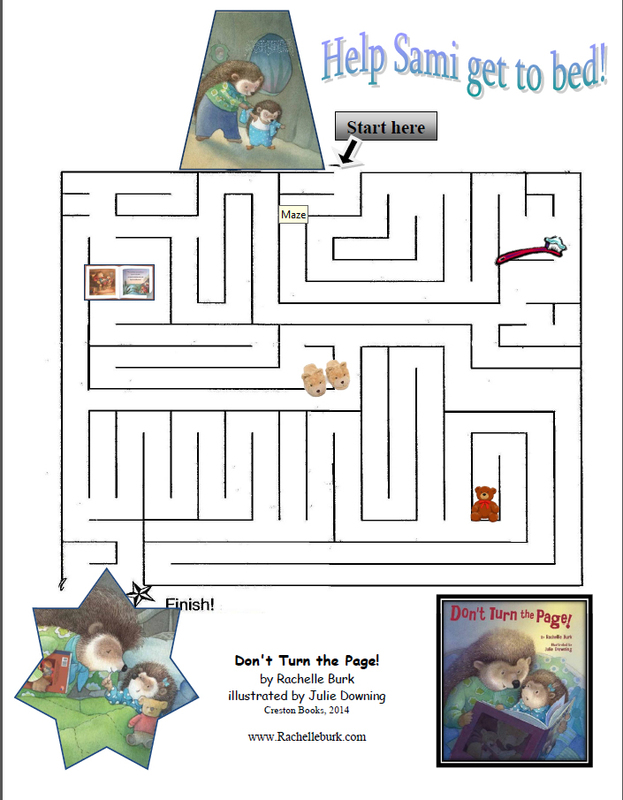 "...a bedtime story that will be quickly beloved by toddlers and preschoolers everywhere." 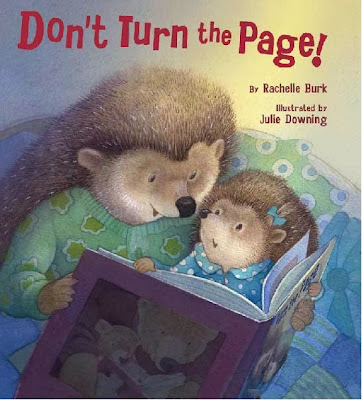 A story within a story that cleverly follows a sleepy little hedgehog through the steps of preparation for bedtime...The story within the story is presented in more formal, enhanced print, in hypnotic verse, and features a sleepy little bear whose mama is also preparing for bed. 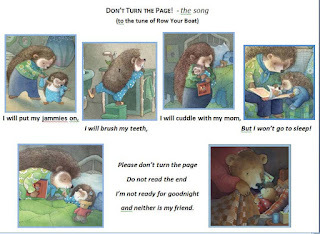 Adorable soft colored detailed illustrations add to the quieting peace and palpable love of this charming double bedtime story, and in the end, a tired little Sami (the hedgehog) closes her eyes, having denied her need for bedtime to the last page. "Don't Turn the Page!" 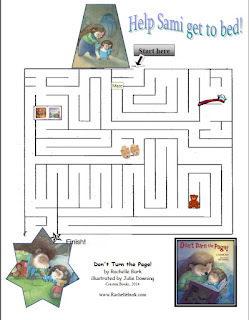 is a bedtime story that will be quickly beloved by toddlers and preschoolers everywhere. 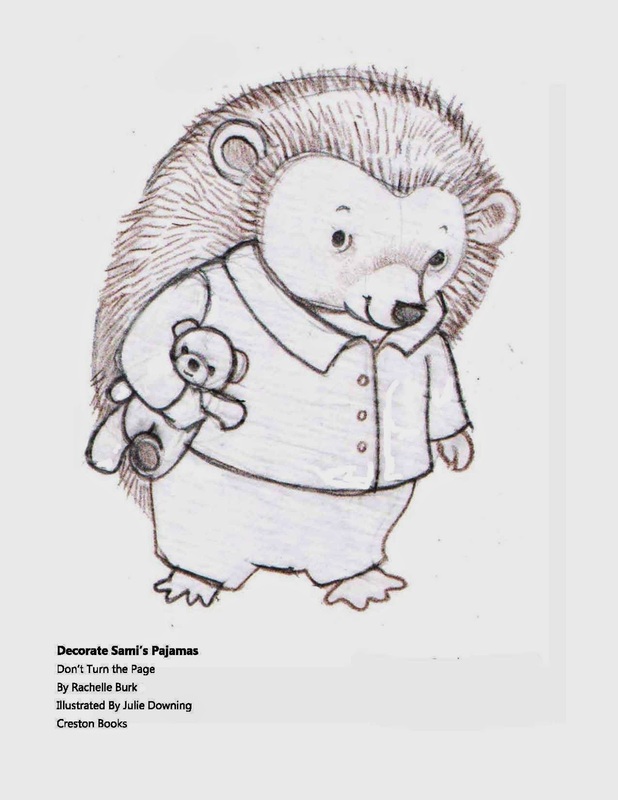 This book within a book tells the story of a little hedgehog who resists reading a bedtime story about a little bear—or is it also a story about a little bear who reads a book about a little hedgehog?...A charming, metafictive good night. The title may make readers suspect that they’re in for dire warnings in the vein of The Monster at the End of This Book, but Burk (Tree House in a Storm) actually has delay tactics on the mind. A hedgehog named Sami knows that the end of a bedtime story means it’s bedtime. “I’ll let you read one more page,” Sami tells her mother in one of several small capitulations that satisfy her curiosity about the story they’re reading, about a bear’s preparations for bed. However, Burk doesn’t avoid metafiction entirely. Downing’s (Spooky Friends) illustrations shift between cozy scenes in Sami’s tree-trunk home and equally snug images of the mother bear and cub in the book. There’s more: Sami has a toy bear, the bear in her book has a stuffed hedgehog, and both animals are reading the same book that (human) readers are holding. 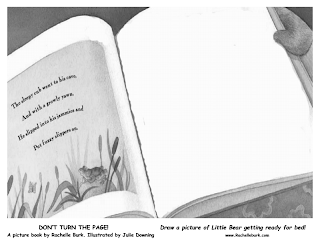 That final touch is an oft-seen visual Easter egg, but in this case, it underscores a reality-bending connection between reader and text, especially after the last pages reveal that the bear family may not be fictional after all. Gentle yet clever stuff. Ages 3–8. "Julie Downing creates a lush night-time world, inhabited by two endearing toddlers and their loving Mamas. Someone is being read to, but in this clever bedtime story there lies an unexpected and delightful twist." 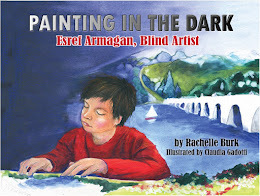 "The illustrations are beautiful and my 5 yr old loved looking at each page. They matched perfectly with the story and were full of details. The story within a story is delightful and will amuse even the most sleepy children. This book didn't make my daughter tired. In fact, I had to read it several times. 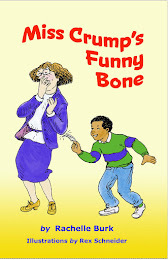 The author did a great job of capturing the attention with humor and a flowing rhythmic story. This book is definitely a keeper." ~"Both the story and the story within the story are well-written, and the illustrations are just lovely. I think kids will especially enjoy realizing that the book they're reading is the same book the bears in Sami's picture book are reading -- and that the back of Sami's book is the same as the back of this book." 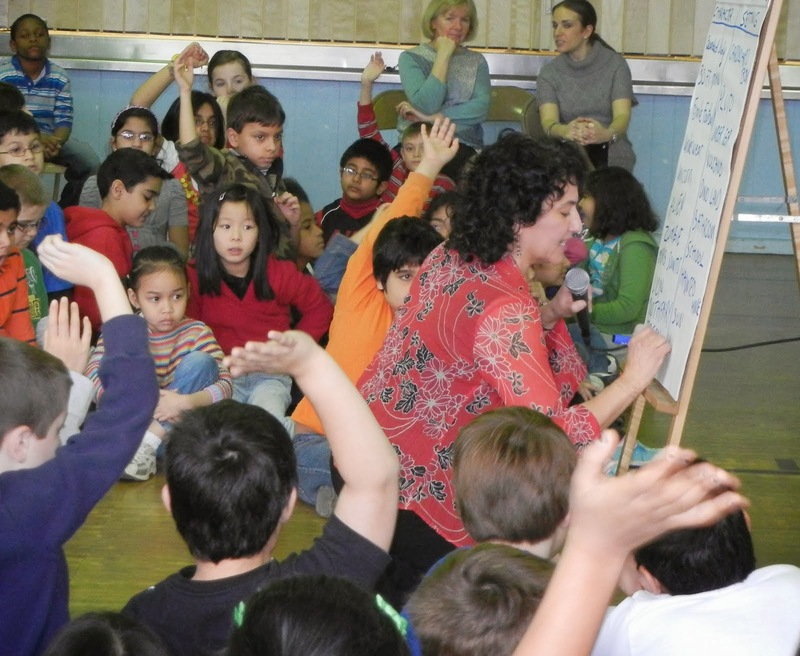 ~"This book uses a child's own curiosity to convince them to get into bed, and just maybe, to fall asleep." 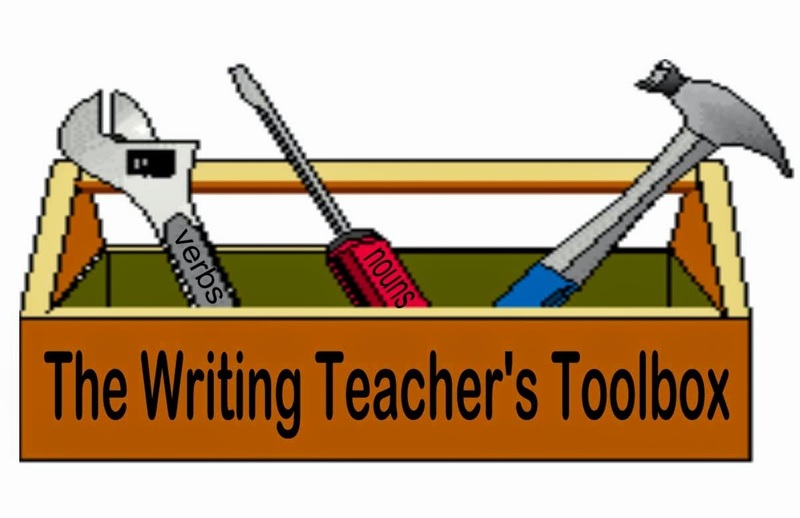 ~"The author did a great job of capturing the attention with humor and a flowing rhythmic story. This book is definitely a keeper." 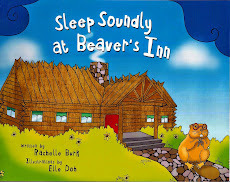 ~" I highly recommend this story to all parents as the perfect bedtime read aloud story. " ~"Burk divides the text into rhythmic rhyme for obedient Little Bear’s nightly routine. Sami’s story is told in prose, punctuated perfectly with her repeated, resistant command, “Don’t turn the page.” Downing masterfully weaves the two tales seamlessly together through clever illustrations that show clues of the story-in-story on each page in alternating fashion. The creatures are charming, and the soft colors are rich and muted. A special treat are the book’s endpapers, which echo the animal’s pajamas! ...An endearing winner for bedtime reading. 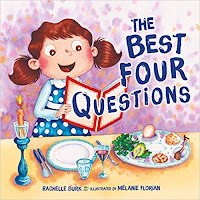 There may be no guarantee that kids will ever willingly get ready for bed, but I’m willing to bet that they will ask for this book to be read again and again." ~"The surprise at the very end will delight - however it will also make for calls of "read it again" with a new insight to the characters. Save extra time at bedtime for this small gentle gem." 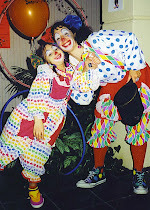 ~"A beautiful story and an inventive story-within-a-story make this bedtime book a real treat for your child and you! Be sure to look for the surprise at the end. I missed it the first time! " 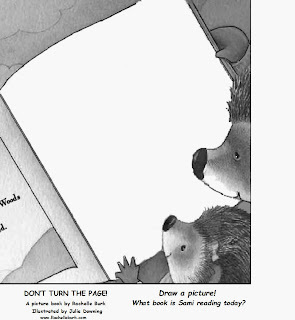 The magic of a picture book is that if you only read the words or only look at the pictures, you're missing something. It's when the two join together that the depth of the story shines through. Click to Decorate Sami's PAJAMAS! 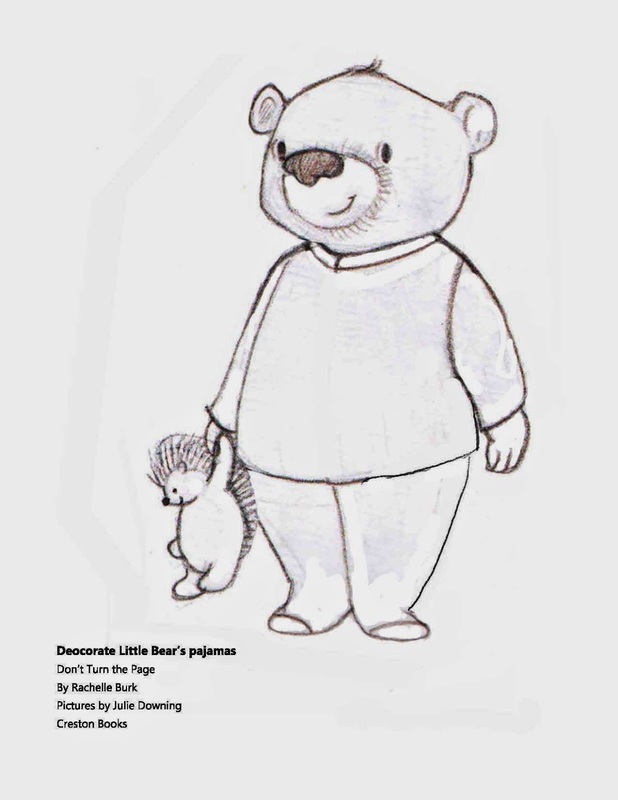 Click here to Decorate Little Bear's PAJAMAS! Sing a song (to the tune of "Row Your Boat"
Help Sami get to bed!